2. 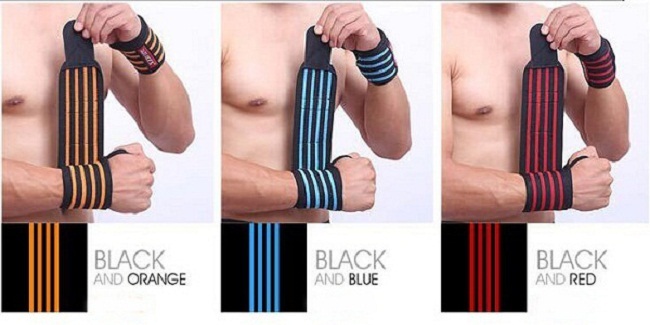 Can be used in four seasons, Sweat , breathable. 5. Will not restrict normal movement and provides warmth and equal compression to user's wrist. Improve blood circulation and relieve the pain of wrist. Looking for ideal Ankle Wrist Weight Manufacturer & supplier ? We have a wide selection at great prices to help you get creative. 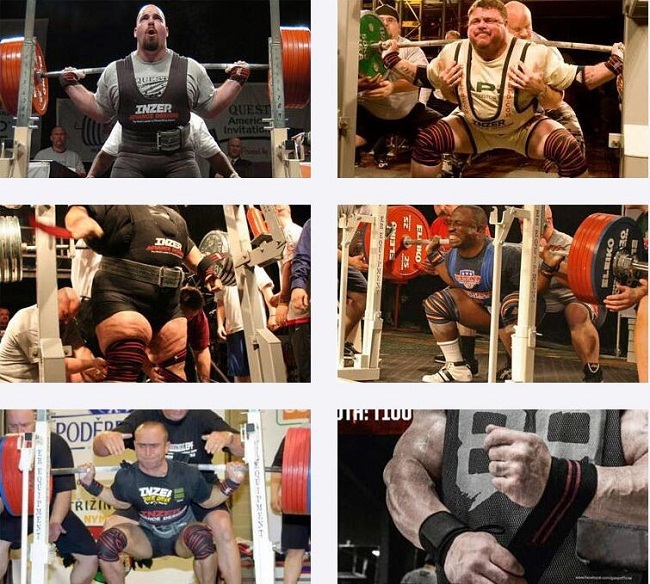 All the Wrist Sweat Bands are quality guaranteed. 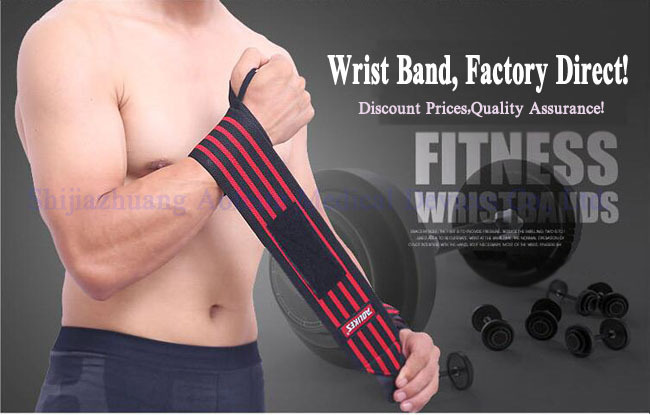 We are China Origin Factory of Bowling Wrist Support. If you have any question, please feel free to contact us.